Attacks from MSM, big tech, paid shills, fake MAGAs, blue checkmarks, etc. has reached a fevered pitch. Shows how panicked [they] are. 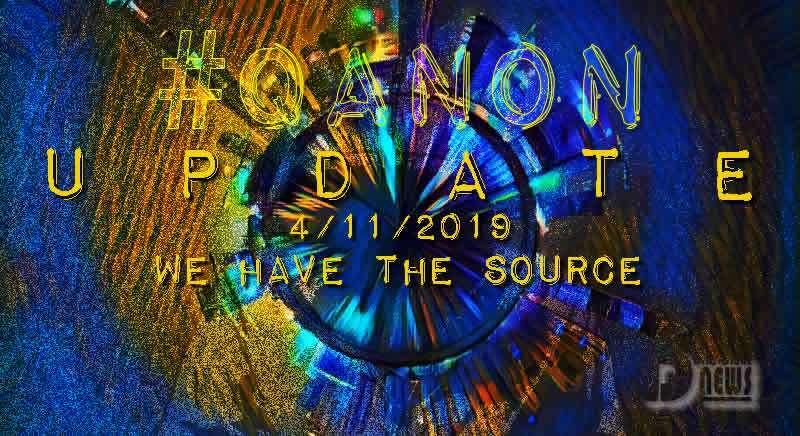 Citing fake info re: past drops to discredit Q may work for newbies but not anons who’ve been with Q from day 1. Very glad to see Q confirm, once again, the Mueller reality. He’s not, and never has been a White Hat of any order. Again Q asks why all the MSM attacks if Q is a Larp (“Live Actuon Role Play”)? 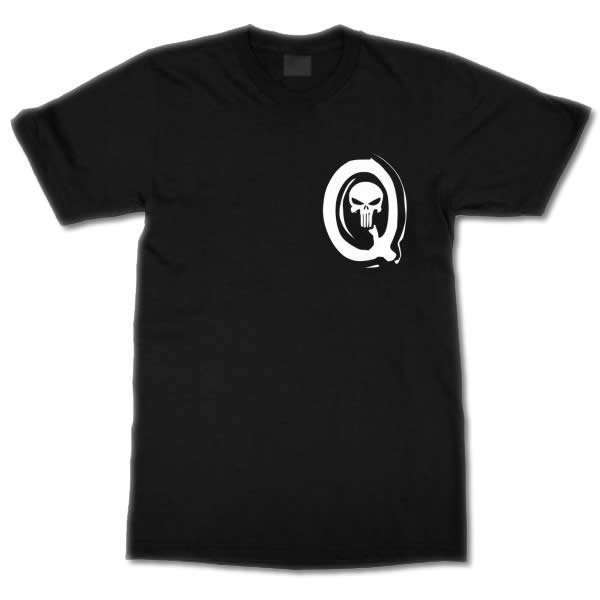 The attacks against Q and anons are coordinated by Media Matters and blue check marks vis a vis disinformation and constant attempts to discredit and divide those of us who analyze Q. Blue checks like @JackPosobiec used tactics to convince their followers who were unaware of the logic of Q posts to convince their followers that Q said Mueller was a white hat when q never said this. Now many good people who follow @JackPosobiec but don’t take the time to study the logic of Q and the Q proofs have been deceived by a guy like Posobiec into thinking Q is pushing theories such as the theory that Mueller was a white hat. Now they are convinced Q is a Larp due to his disinformation. The target is now on the Deep State and these attacks against Q and anons will only intensify. Buckle up. Nothing can stop what is coming. 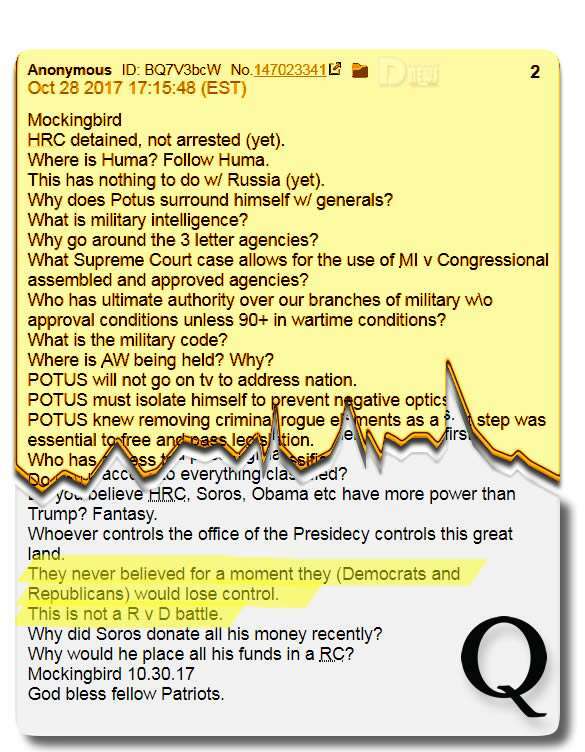 Q saying they have the source. Likely referring to Assange.